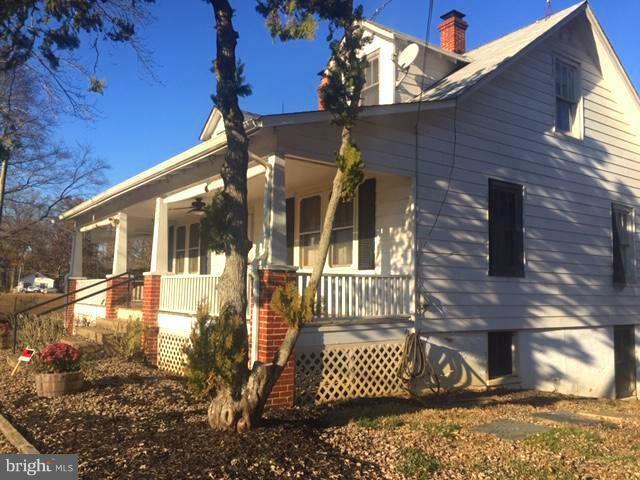 CHARMING HOME ON LARGE CORNER LOT WITH LITTLE OLD STORE/SHOP BUILDING ON CORNER. Renovate this one to make it your own. Two Lots (parcels 49 & 50). Relax on the front porch swing. Hardwood floors throughout. Basement offers more living space that can be finished. (additional shower in bsmt). Selling "as is". Make this one your own.